← the beginning of the end? This entry was posted in Uncategorized and tagged wardrobe wednesday. Bookmark the permalink. more! more! yes, please! 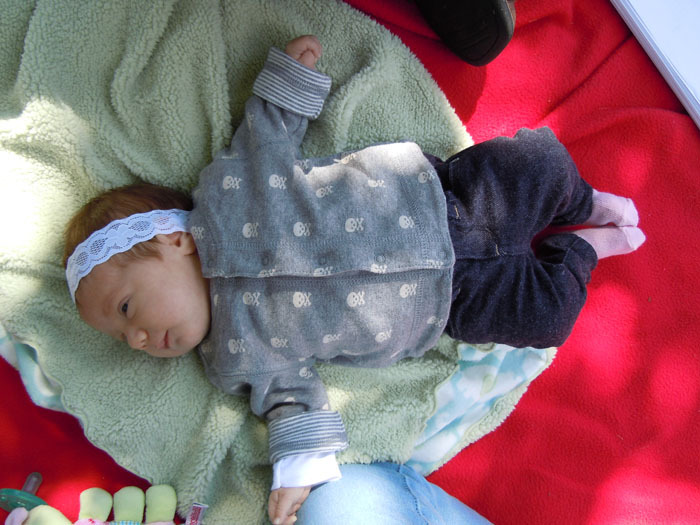 this is such a cute outfit, baby jeggings? ahhhhh! i am so glad the dress arrived…and on such a perfect day too. i was a little worried as i crammed it in that cheapo envelope. ok! those baby jeggings slay me! it arrived in perfect condition and made my whole day! you’re the greatest! and holy crap! everything about that outfit is to-die-for. when this “hot mama’s” preggo acne finally goes away you’ll be seeing more of me! great! i think i’ll keep it up! Sara–I know it’s not an outfit but was wondering if you ever got the package your Mom was going to send out for me??? Sylvia is beautiful. Can’t believe it 8 weeks already. Time truely flies, my granddaughter is going to be ONE in 2 weeks. yes! we did get the package! the blanket and pillow are beautiful. thank you! i never knew you were so crafty! i can’t believe she is almost ONE. time really does fly by! That cardi is awesome! Not only is it reversible one side has skulls and crossbone?! 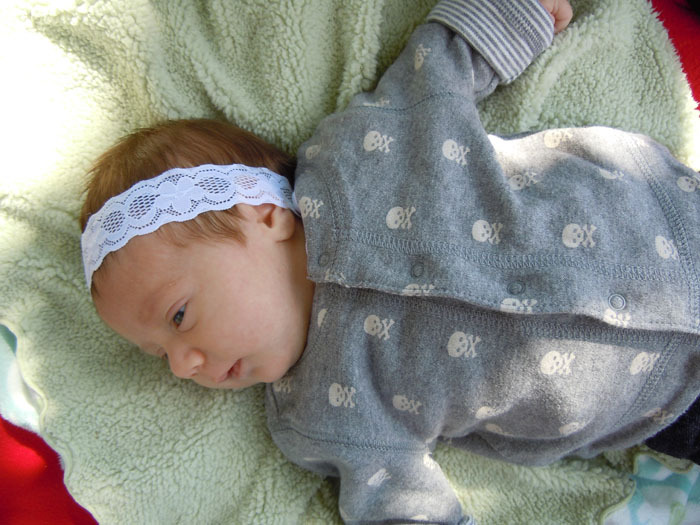 Love Wardrobe Wednesday – nothing cuter than baby attire. Love the idea and can’t wait for more! The jeggings are adorable! i love this idea! 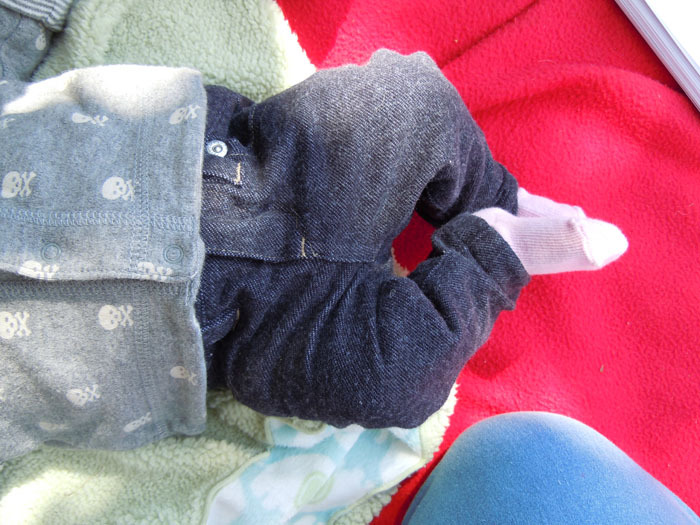 i love looking at cute baby outfits!